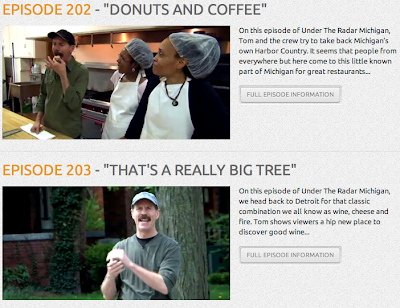 I'm a little jealous of Tom and Jim from the PBS show Michigan Under the Radar. It seems like they just get to travel around our awesome state, do awesome things and talk to awesome people. 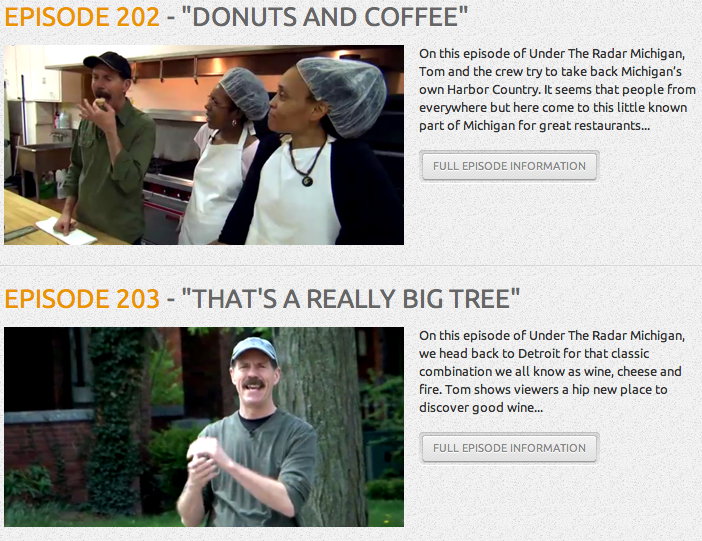 You should check out the show, which is available for free on line.